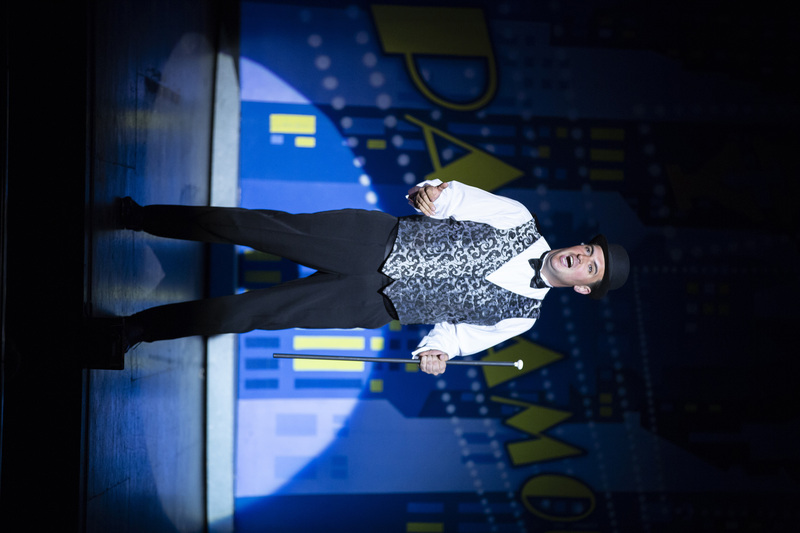 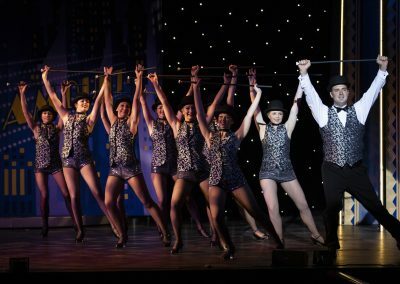 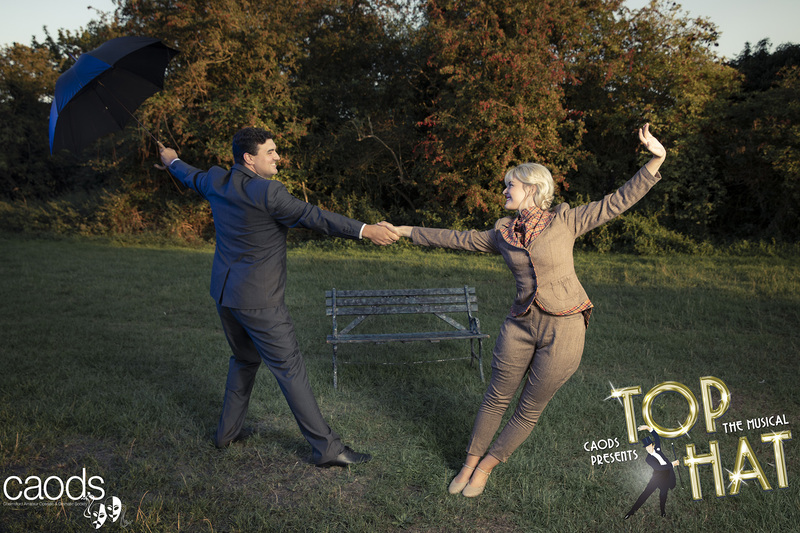 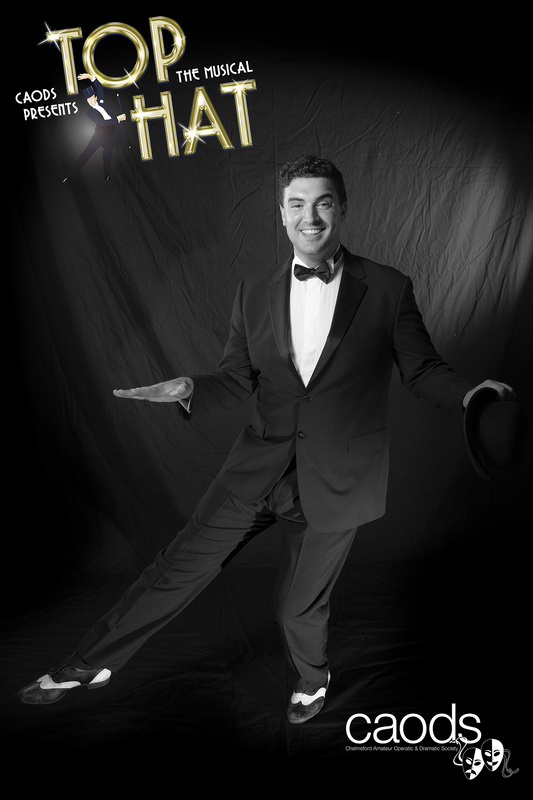 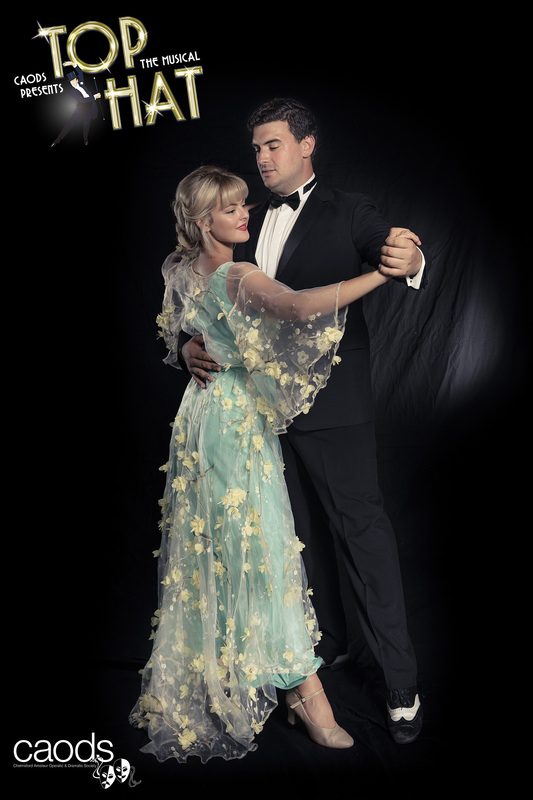 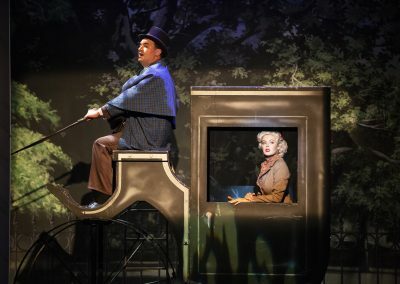 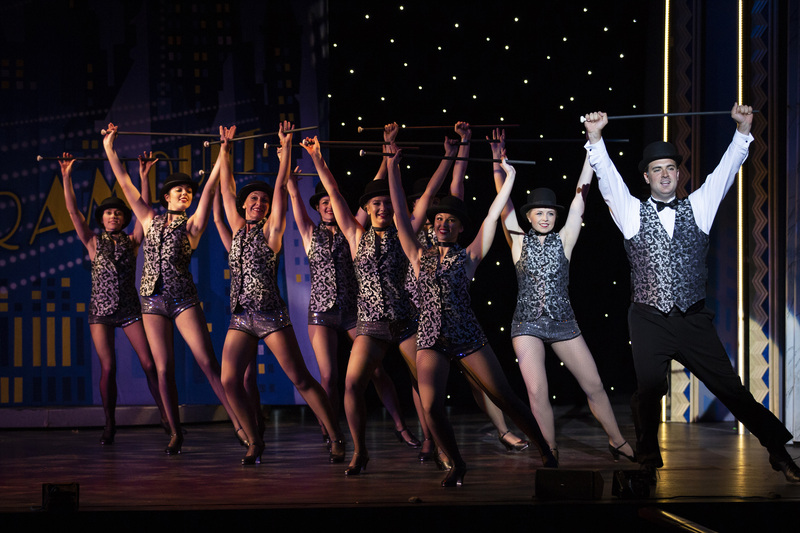 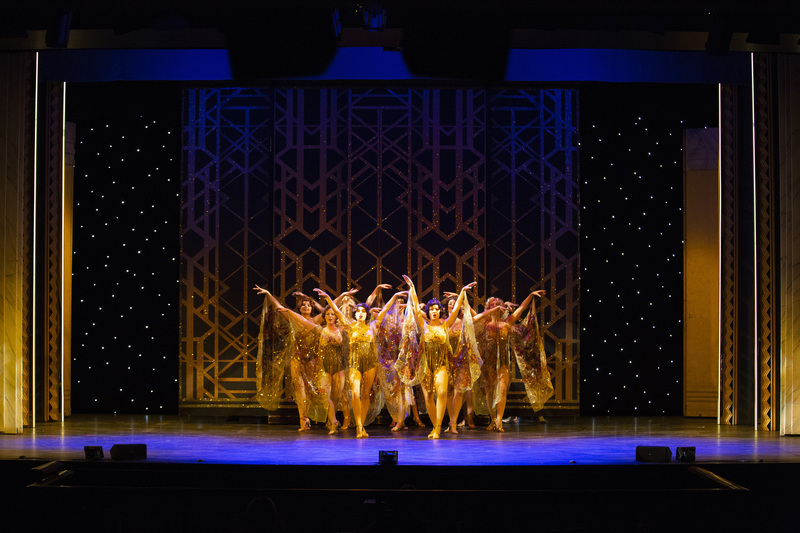 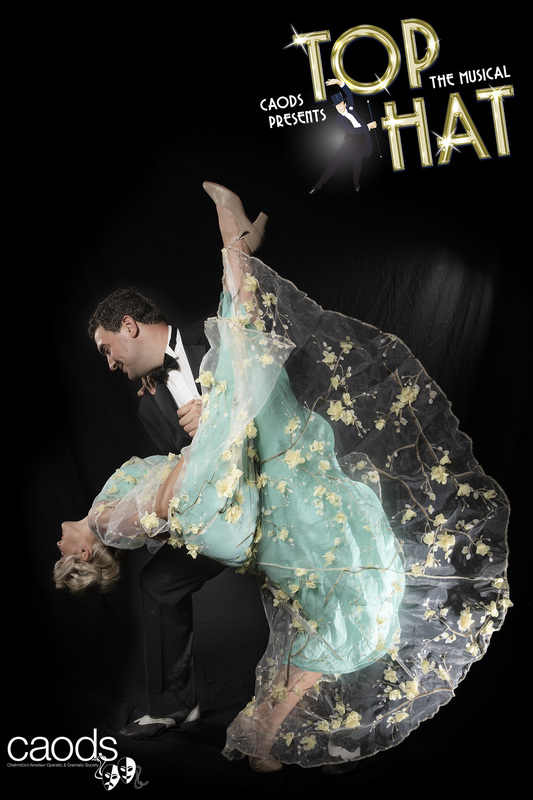 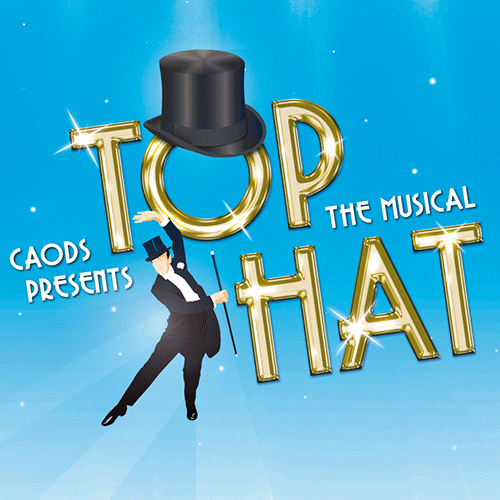 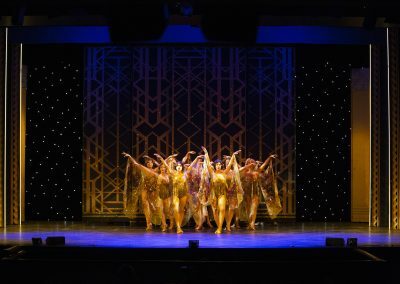 Following its tremendous success in the West End and recent UK tour winning three Olivier awards, CAODS is proud to bring the Essex premiere of ‘Top Hat’ to the Civic Theatre stage – with the glamour of Hollywood’s golden age and the glorious, tap-dancing magic of Fred Astaire and Ginger Rogers, one of the greatest dance musicals of all time. 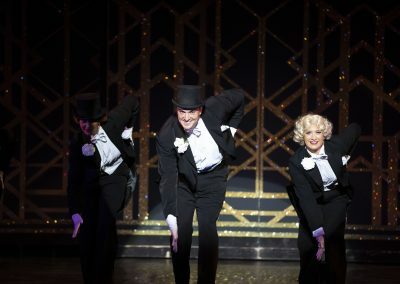 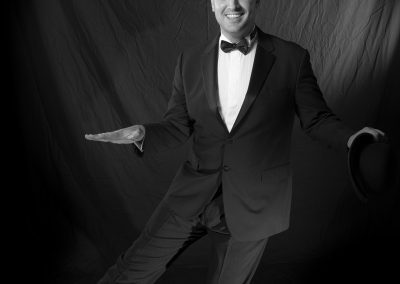 Packed full of Irving Berlin’s greatest hits including ‘Cheek To Cheek’, ‘Top Hat, White Tie & Tails’, ‘Let’s Face The Music and Dance’ and ‘Puttin’ On The Ritz’, ‘Top Hat’’ tells the story of Broadway sensation Jerry Travers who dances his way across Europe to win the heart of society girl Dale Tremont. 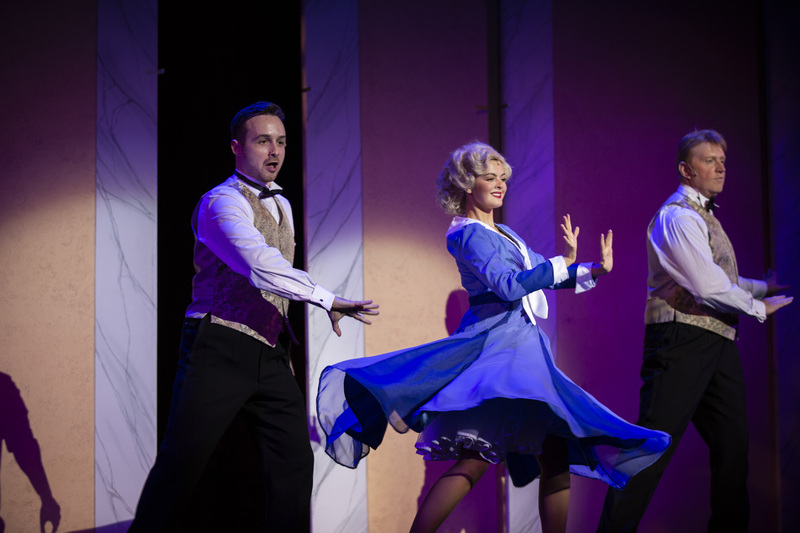 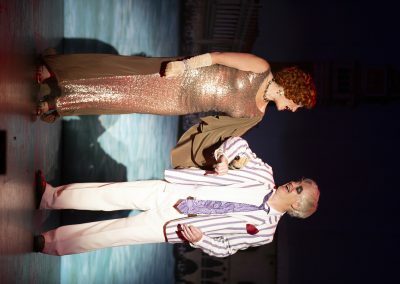 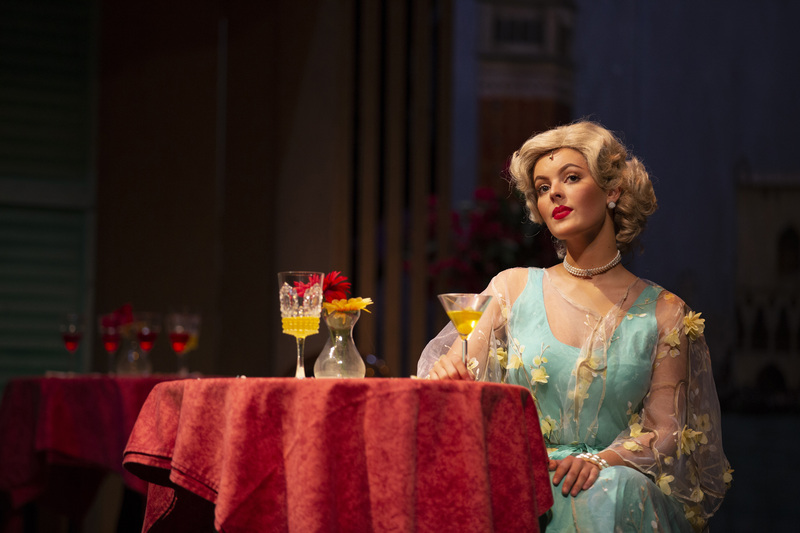 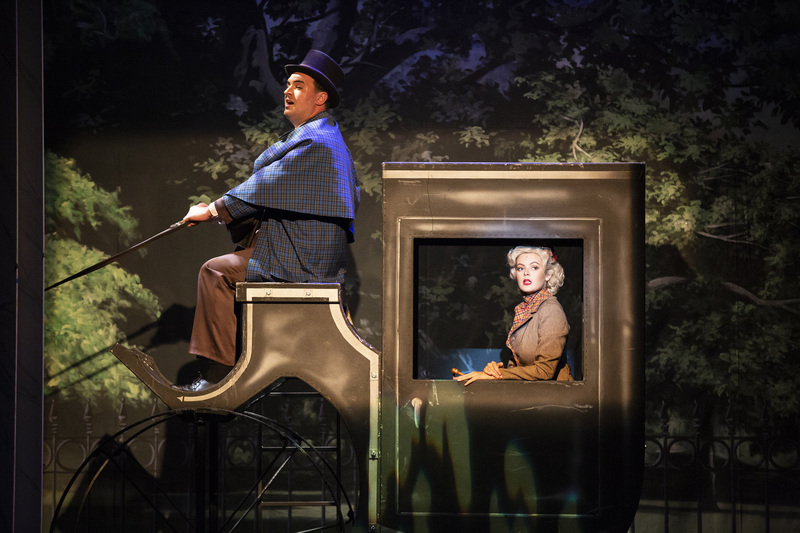 An uplifting and hilarious romantic comedy celebrating 1930s song and style. 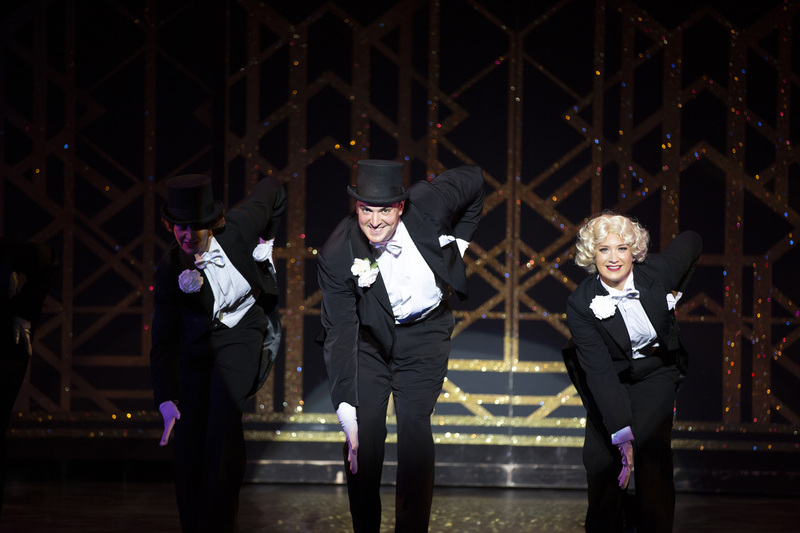 ‘Top Hat’ dazzles with beautiful costumes, dazzling dance routines and riotous comedy that will leave you with a smile on your face and a song in your heart.